As Christmas Eve is upon us and another year draws to a close, Saffi and the team would like to wish all of their readers, fellow scribes, their agent and everyone else out there involved in the publishing industry, a very MERRY CHRISTMAS and a safe and prosperous NEW YEAR! And to celebrate, this aptly-titled yuletide thriller is FREE, yes, I said FREE on iTunes and Smashwords. 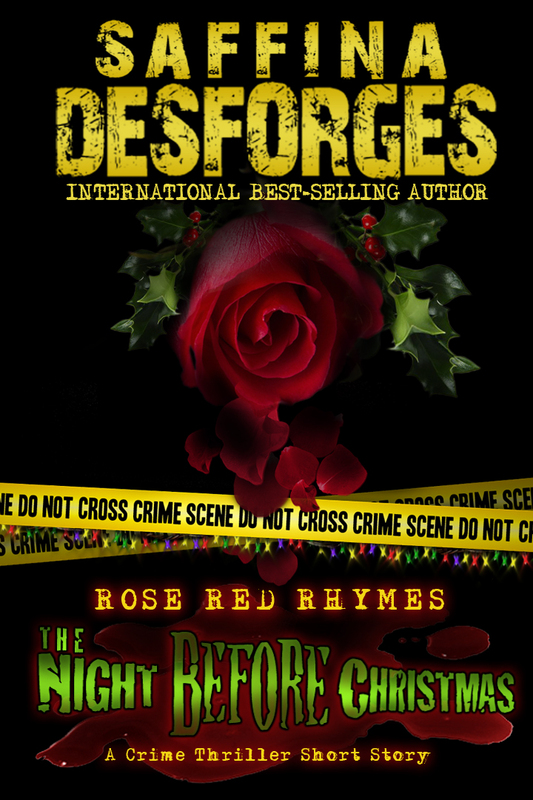 From SAFFINA DESFORGES, international best-selling author of Sugar & Spice, Anca’s Story and the Rose Red crime thriller series (Snow White, Rapunzel), comes ROSE RED RHYMES, a collection of crime thriller short stories featuring the Rose Red cast, based on traditional nursery rhymes. But be warned. These are NOT for children! 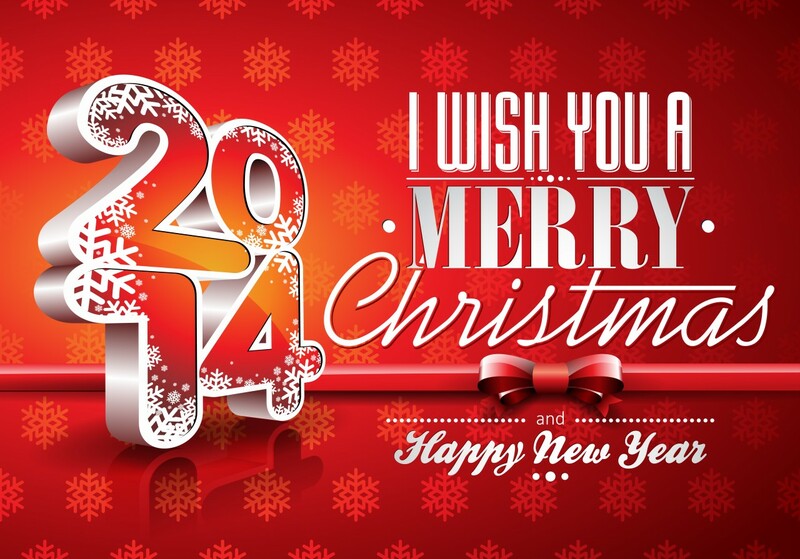 Christmas comes but once a year, and no-one is more thankful than DCI Cass “Red” Rose. With no major cases on her desk on Christmas Eve morning it seems Red can finish her shift and go Christmas shopping like any normal person. But life is never straight-forward where Red is concerned. And when a police officer from her own station, dressed as Santa, has to be arrested in the toy store where Red is due to meet Grandma and Ruby, it seems to Red like she’s never off duty. And that’s before the drunks on the next floor start smashing the place up. Then there’s the small matter of staying up to welcome Santa’s little helpers. Fortunately she has some little elves of her own to lend a hand. The International best-seller, available for the first time EVER in print! Buy ‘Sugar & Spice’ in print from Amazon now!